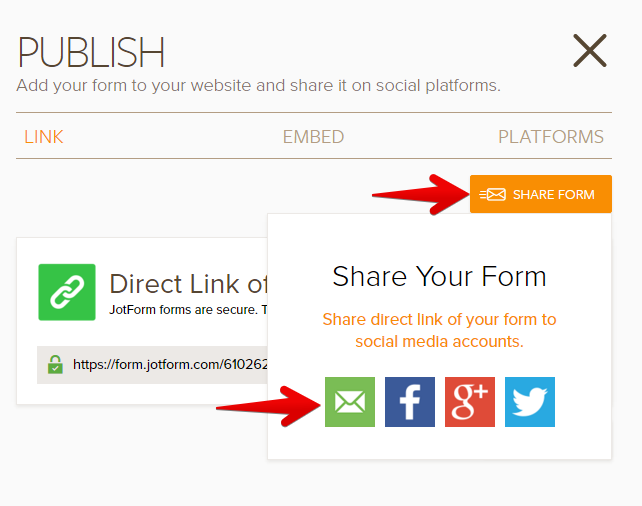 Also, using your form URL, you can share or post it on social sites like Facebook and Google Plus. 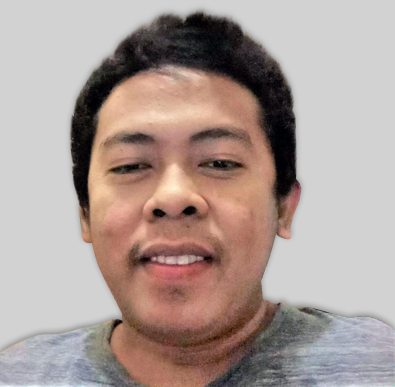 You can also share them from the Publish Wizard. However, there is no similar method for Google+ currently. Please, try this one and let us know the results. 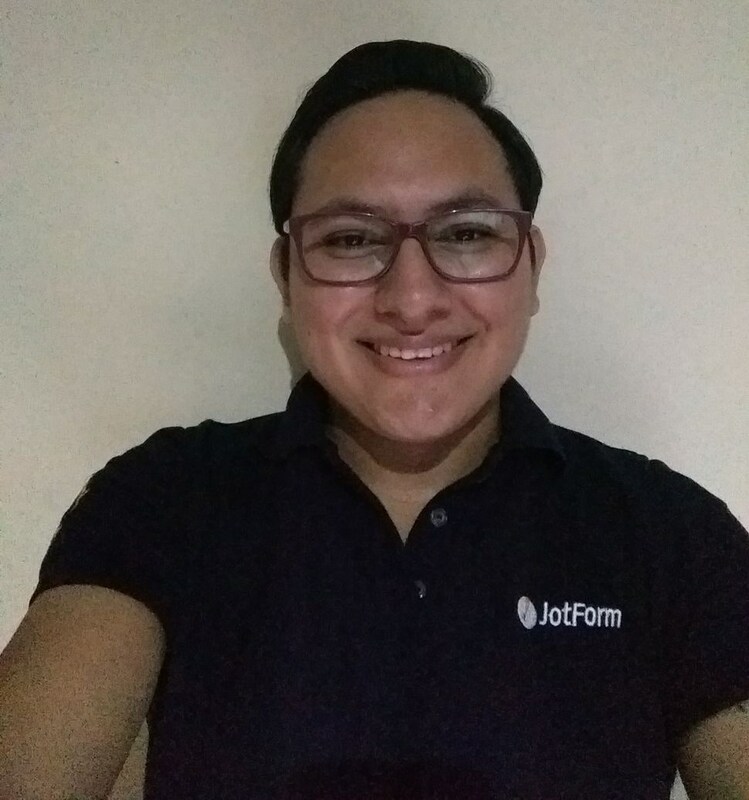 Unfortunately your screenshot did not reach this thread, please post it by clicking on this link: https://www.jotform.com/answers/818129. Follow this guide to upload an image with your post: https://www.jotform.com/answers/277033-How-to-add-screenshots-images-to-questions-in-support-forum. We need to see the point where you are having issues integrating your form, I assume that you are following the second guide provided by Mert above, so will be helpful to see where it is occurring, we will be glad to check and help you to share your form on Facebook.